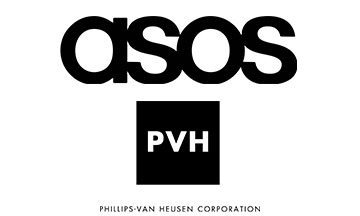 Global Fashion Agenda has announced that ASOS and PVH will join its strategic partner circle, a small group of hand-picked industry leaders within sustainability that includes: Bestseller, H&M Group, Kering, Li & Fung, Nike, Sustainable Apparel Coalition and Target. With these new additions the group expands into the e-commerce and premium segments, tapping into another two important parts of the fashion industry. In collaboration with its strategic partners, Global Fashion Agenda aims to mobilise the global fashion system and guide and support industry leaders in changing the way fashion is produced, marketed and consumed.